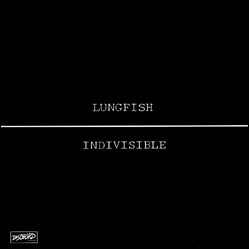 The Lungfish band from Baltimore, Maryland performed and released albums on the Dischord Records label for more than 20 years. 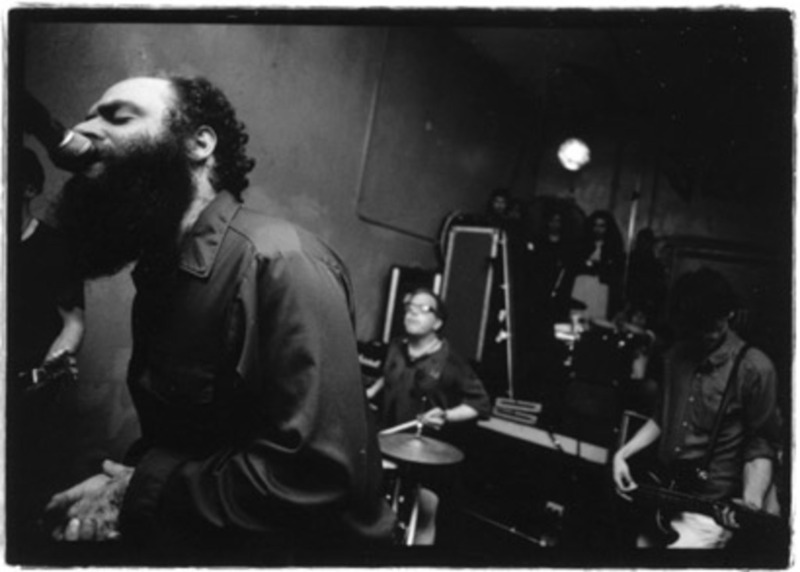 The group's consciousness alternately/simultaneously coalesced and dispersed creating a continuous quasi-musical pulse, which reached climax at semi-monthly public performances. 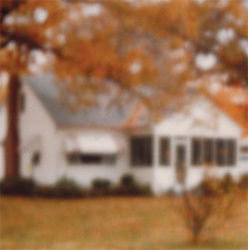 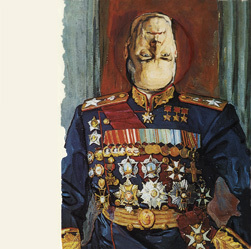 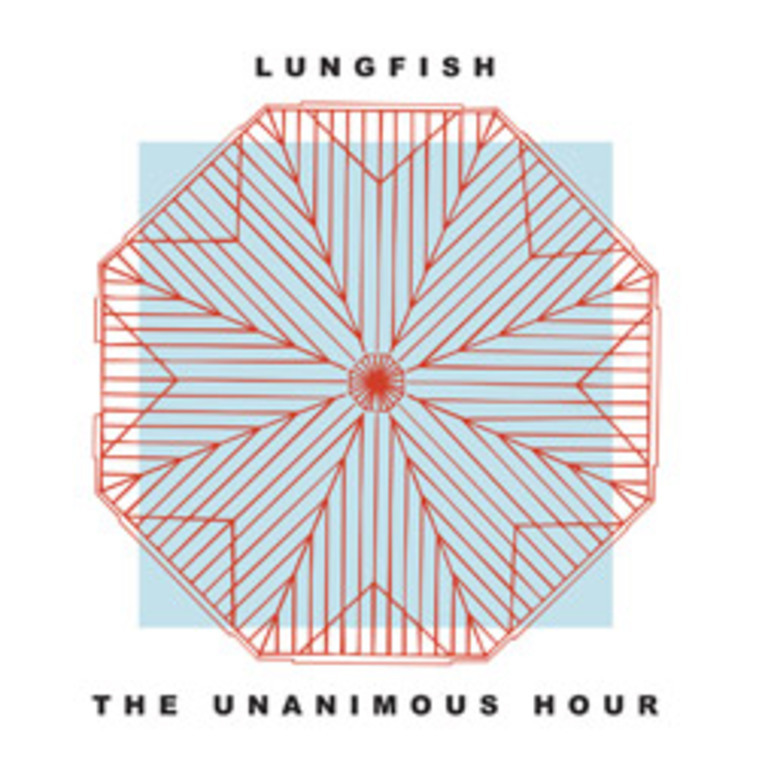 Lungfish is now, as it often has been, quasi, if not entirely, defunct. 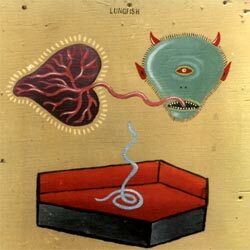 However, since the release of the band’s last album in 2005, “Feral Hymns”, singer Daniel Higgs (who is also an accomplished visual artist) has embarked on a solo career, releasing albums on Northern Liberties, Thrill Jockey, and Holy Mountain and showing his artwork both in the States and the United Kingdom. 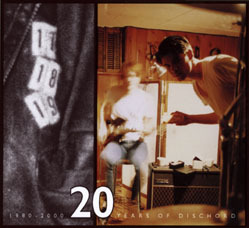 Asa Osborne is currently recording and performing solo material under the name, The Zomes. 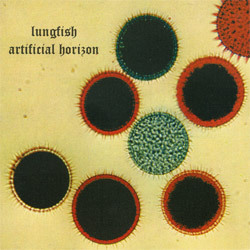 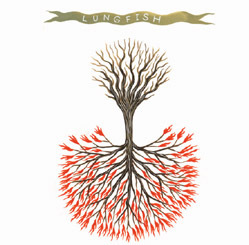 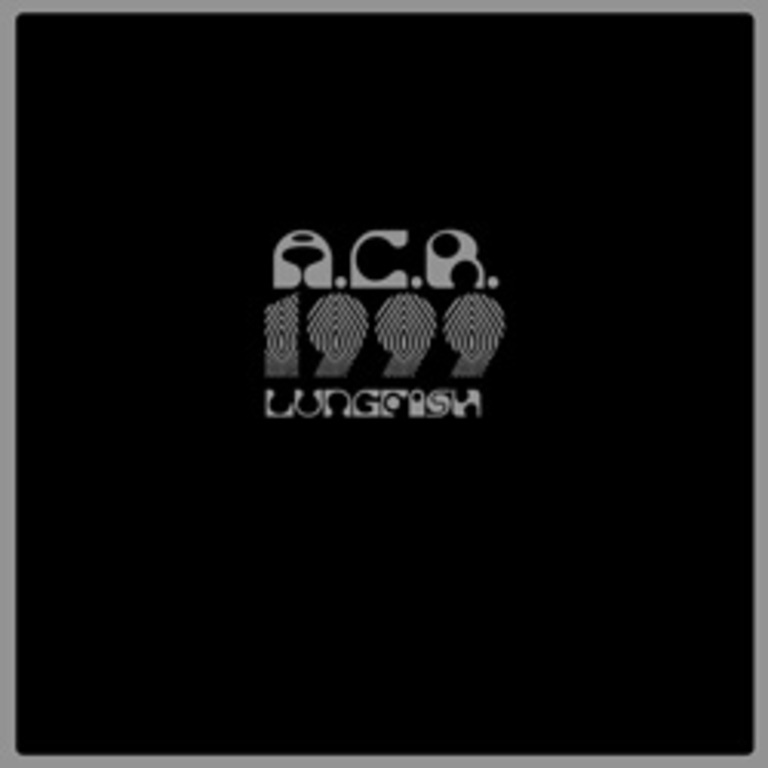 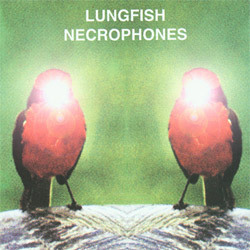 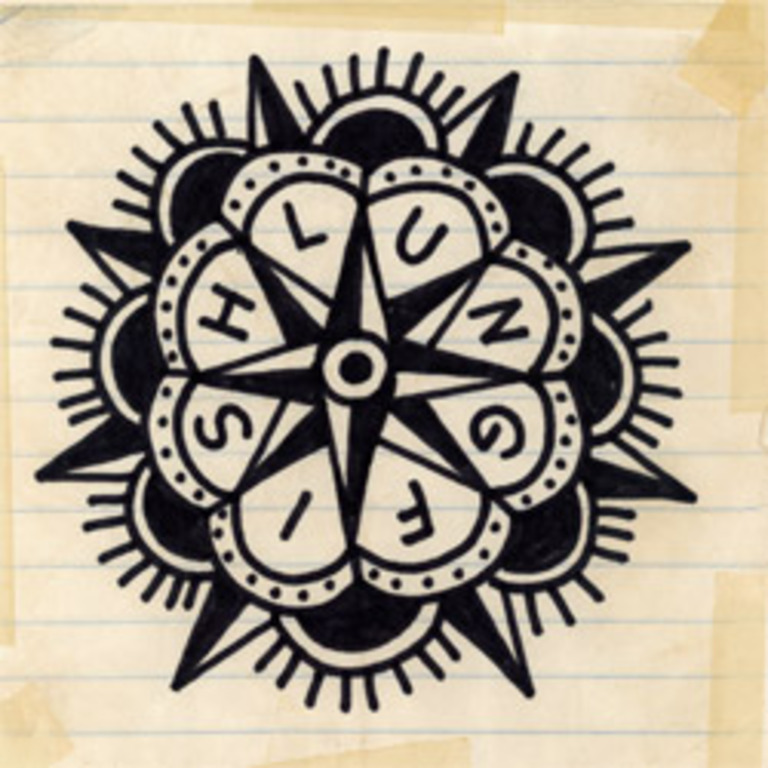 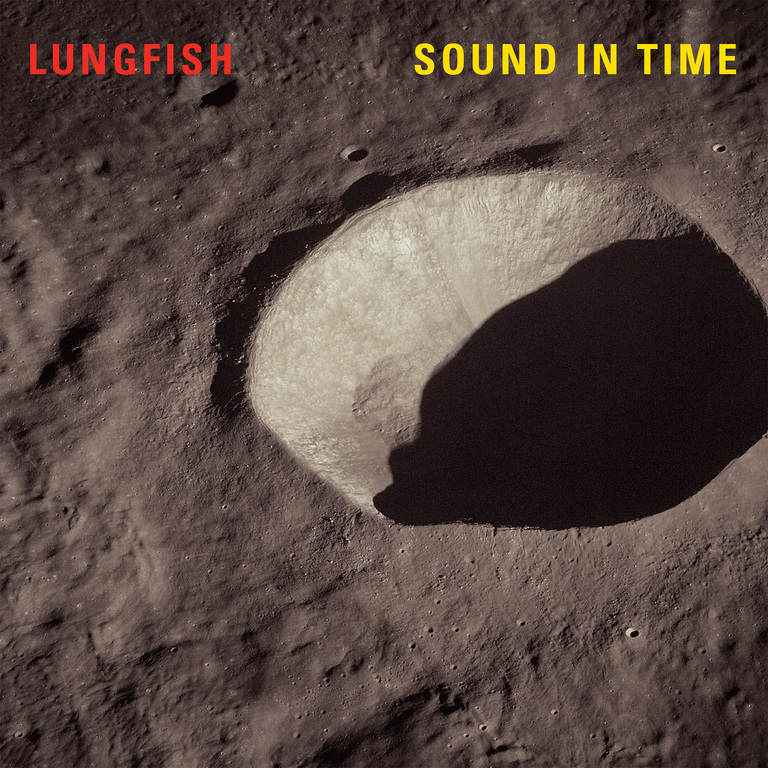 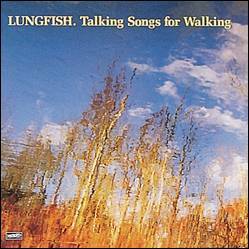 Publicradio.net has produced this fascinating radio documentary on Lungfish which includes their music and a very rare interview with Daniel Higgs.